In 1944 Hellboy was conjured in a ceremony meant to give Hitler the ultimate occult weapon. Fortunately, Professor Trevor Bruttenholm was there to witness, and to guide Hellboy to become the greatest paranormal detective in the world. But Bruttenholm wasn't the only witness to Hellboy's arrival. A visitor was there, sent to kill the Beast that had been prophesied to kill us all. 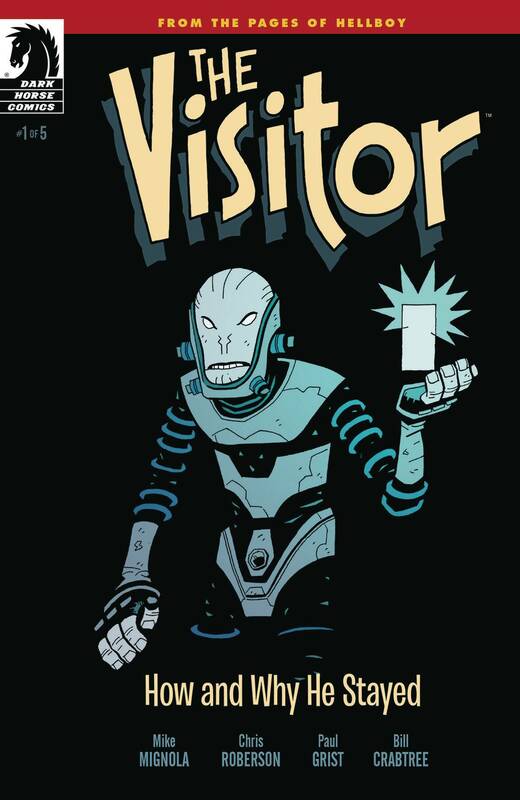 What the visitor saw, and why he stayed his hand, leads to the most mysterious Hellboy spinoff yet ?